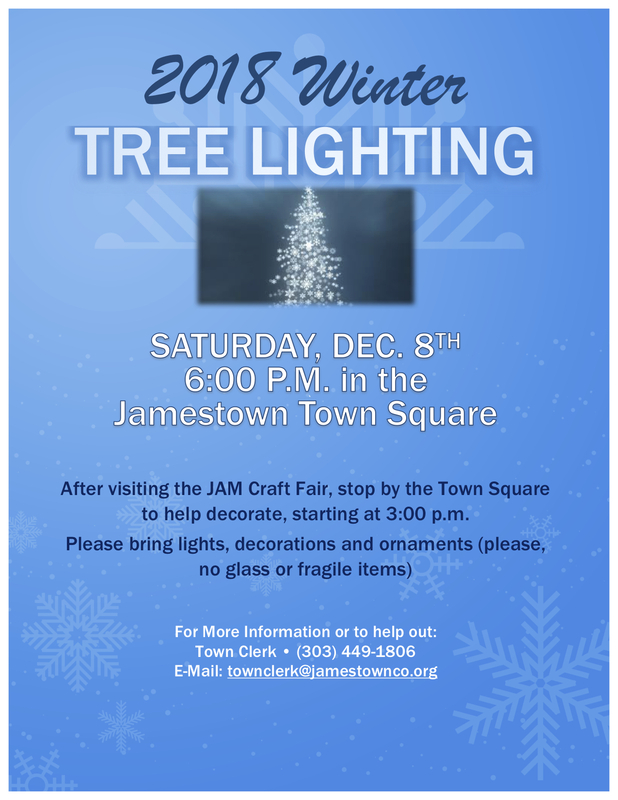 Join in the holiday festivities in Jamestown this year! 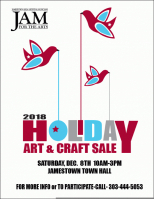 JAM CRAFT FAIR – 10:00 a.m. – 3:00 p.m.
Over 25 artist, artisans and crafts people will be showing off their amazing talents. 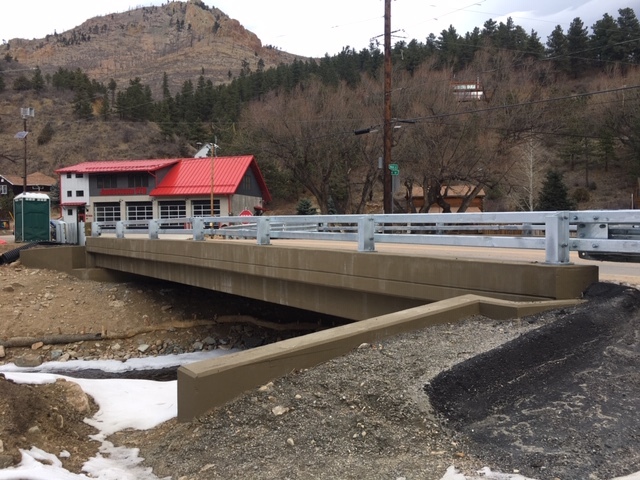 Get a jump on Christmas shopping and support your LOCAL ARTISTS! There will be a raffle for vendor donated items at 2:00 p.m. and a fabulous bake sale!! HOLIDAY COOKIE EXCHANGE – 3:00 p.m. – 4:00 p.m.
Bring your best holiday treats and head over to the Jamestown Merc for a holiday cookie exchange!! Not to be missed!! DECORATING THE TOWN SQUARE – 3:00 p.m. – 5:00 p.m.
1st Annual Holiday Tree in the Town Square (across from the Town Hall). Come join us as we decorate the town square. Bring lights, decorations and ornaments to the Town Square and help us dress it up for the season! Please NO fragile or glass items. LIGHTING THE TREE!!! – 6:00 p.m. – 7:00 p.m.
We’ll keep the festivities going as we light the holiday tree for the season. Join in the fun! !